Since the premiere of Big Brother Naija season 3, the unveiling of the "lucky" contestants as well as the faux eviction less 24 hours into the game, the internet has been greeted with every minute news pertaining to the show. There is barely any opportunity for pertinent news to make it into the web space and if you are a novice and are wondering how long you have to bear this for, then let me humbly announce to you that you have about another 3 months to either "enjoy" the show or keep ranting on the internet about tired you are of seeing unsolicited news. The choice is totally yours. Anyway, amidst the unveiling of the Big Brother Naija Double Wahala housemates, one question that has been on the lips of at least 70% of Nigerians is; How can Tobi Bakre claim to be 23yrs old?? Well i don't know how old he is because i definitely do not have assess to his birth certificate nor was i present at the time of his birth but i can tell you categorically that something doesn't add up. I know this is Nigeria where public figures lie through their teeth about their ages. It is not news that entertainers such as Korede Bello, Burna boy, and of recent, Kiss Daniel, have all been accused of faking their ages but what makes theirs different is the fact that they were all assumptions with barely any proof to back such allegations. 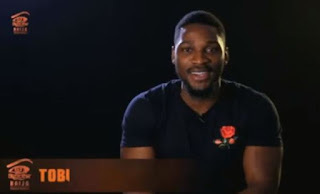 However, that is not the case here as our darling Tobi just may be giving us some clues that counter his "age" claim. 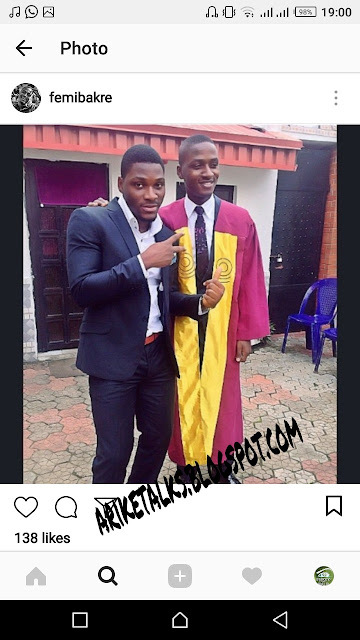 We have heard it a million times that Tobi is a graduate of the University of Lagos, Akoka. Right? Cool! But here is what they did NOT tell you. 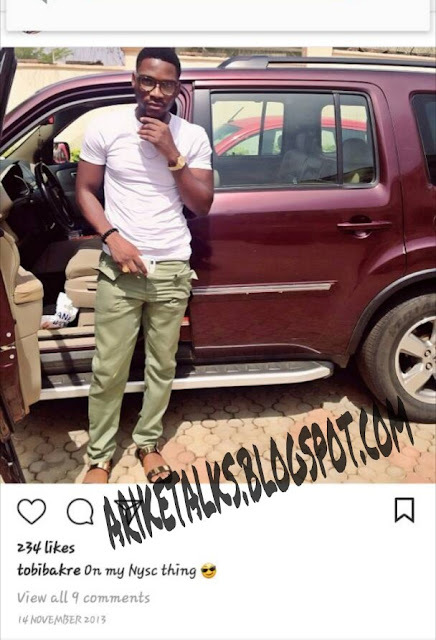 Tobi was a student of the University of Lagos for 4 years. (2008 - 2012). Let's do the math. If the "23yrs old" claim is anything to go by, that means the premiere HoH of #BBNaija2018 was born in the year 1995, right? Good! 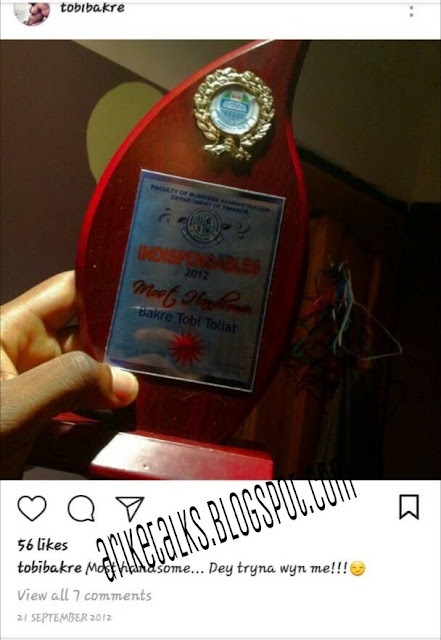 Going by this, we can safely conclude that Tobi was admitted into the University of Lagos at the age of 13 (2008 minus 1995), as opposed to the minimum age of 16yrs as stipulated by JAMB. Okay!!! And here he is obeying the clarion call at the age of 18. If you aren't seeing any loopholes presently, then maybe this last one would help you. 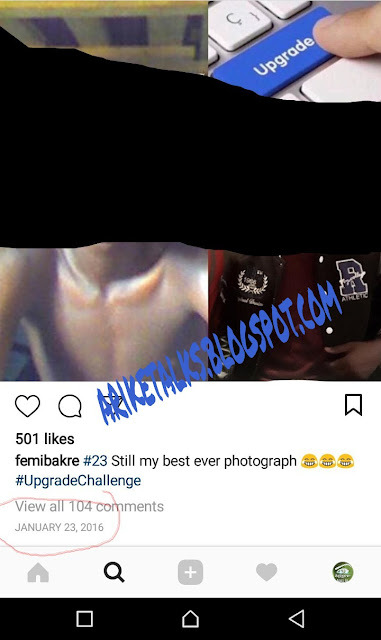 In this very confusing picture dated January 23rd 2016, Tobi's younger brother, Femi is apparently celebrating his 23rd birthday. 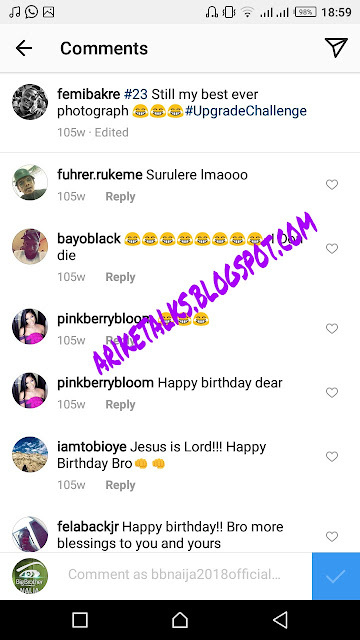 Below are some of the comments from the same post above, sending Femi birthday wishes. 1. 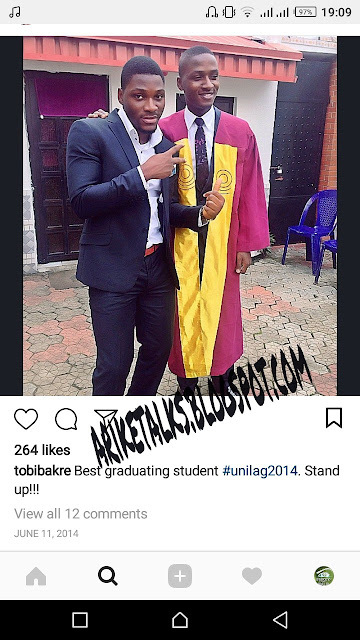 Tobi is a 2012 University of Lagos graduate. 2. He has a younger brother named Femi. 3. Femi is a 2014 University of Lagos graduate. 4. Femi turned 23yrs old in 2016. 5. Tobi is 23yrs old in 2018. What do you think? Is this a tactic to create #doublewahala for #BBNaija2018 or is Tobi Bakre actually, truthfully, honestly, literally 23yrs old?